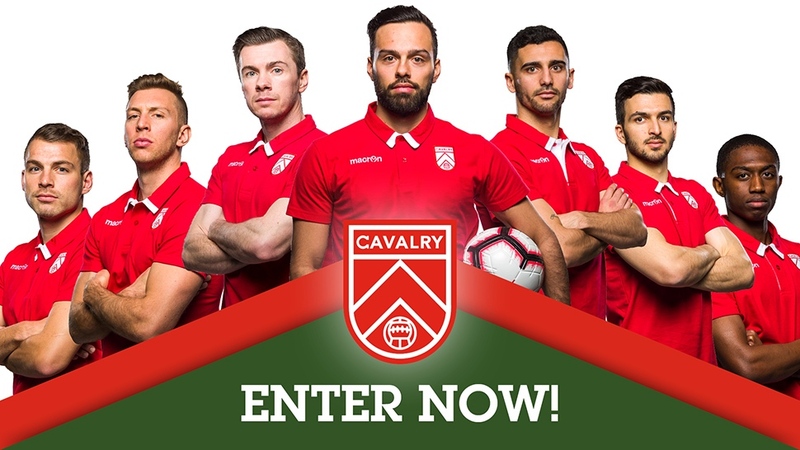 Enter for your chance to WIN a Cavalry Football Club Season Opener Prize Pack! Celebrate the inaugural season of the Canadian Premier League and see Canadian and International talent compete at Spruce Meadows on Saturday May 4. This prize package provides the opportunity to experience the match up close from the comfort of the Officers Club and includes the chance to watch the match from the pitch! 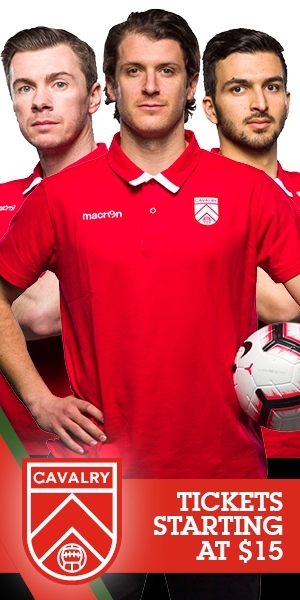 The Inaugural season opener for the Cavalry FC takes place Saturday May 4 with kick off at 1:30pm at Spruce Meadows! But be sure to get to the stadium early to take in all of the celebrations. Doors open at 11:30am with a DJ, vendors, food and the pre-game plaza.